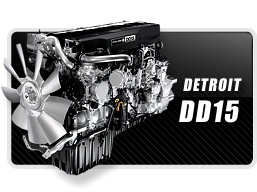 JJ Rebuilders specializes in quality used truck engines and engine parts. 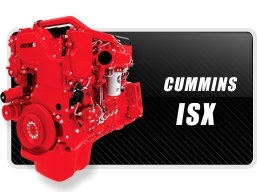 We stock all types of truck engines including Cummins Engines, Detroit Engines, Isuzu Engines, Mitsubishi Engines, International Engines, Mercedes Engines, Ford Engines, Volvo Engines, Mack Engines, CAT Engines and More. 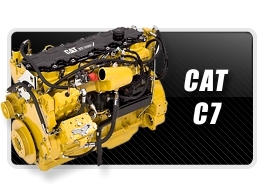 We have parts available to core engine builders, blocks, heads, ECM’s and more. 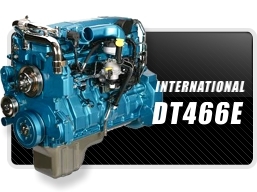 Same day shipping on most engines, freight costs vary.